We sell our fence individually in rolls, making it easy for you to replace your mesh. 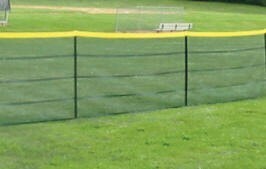 Looking to replace your Grand Slam fence kit, but only need the mesh? We sell our fence individually, in fence rolls. 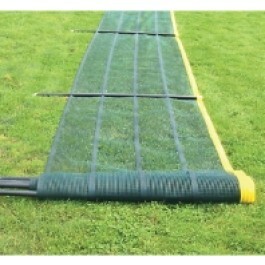 150 feet of our durable, portable fence mesh. Available in green, blue and red.